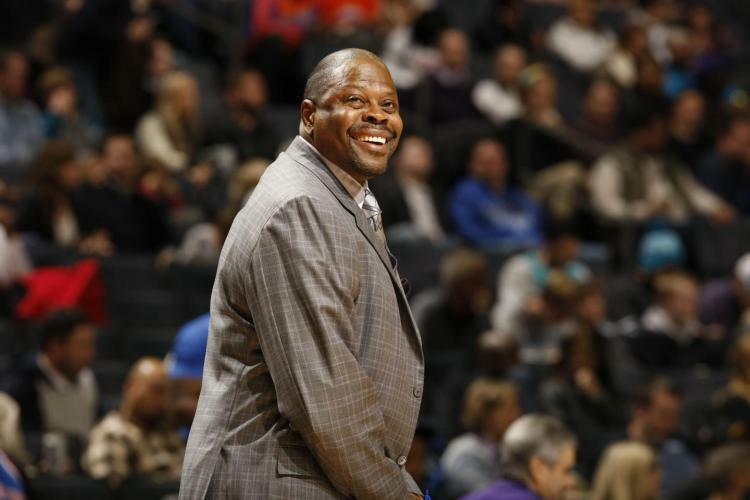 Georgetown was expected to be awful in Hoyas legend Patrick Ewing’s debut season as head coach. 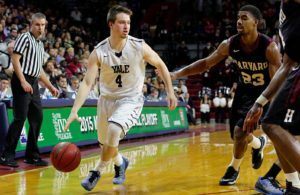 Many doubted Ewing because he’s a first-time head coach, hasn’t spent any time in the college game since he played at Georgetown, and was coming into a tough situation, with the Hoyas’ top four scorers from last season’s 18-loss team all gone. It’s still early, but Ewing’s Hoyas are 3-0, and junior big man Jessie Govan is balling, putting up NBA numbers in dominant wins over a trio of extra-frosting cupcakes (21 ppg, 14.3 rpg, 2 apg, 1.7 bpg). Govan’s development has been remarkable thus far, as he’s doubled his scoring and nearly tripled his rebounding output from last season, and is using his powerful frame (6-10, 270 pounds) like a true big man should—and like Ewing would–beasting for rebounds and post position inside. 6-7 junior Marcus Derrickson has also been trouble on the glass (14.3 ppg, 7.7 rpg) and Kaleb Johnson (13.3 ppg) has shown marked improvement from last year, when he played just 10 minutes per game. Now, he’s shooting 56 percent from three. Ewing said he wanted his Hoyas to play more of an NBA-style offense, and they’ve gotten miles away from John Thompson III’s Princeton-style system that kept players away from the school and drove fans insane. “I want to push the pace, I want to play fast, but I want to cut our turnovers down,” Ewing said after the Hoyas’ Game 2 demolition of Mount St. Mary’s (102-68). He said earlier that his vision is to “play a style of ball that’s conducive and similar to the style we play in the NBA: up-tempo, push the ball, shoot 3’s when you have them.” It certainly feels like he’s allowing his players more freedom, and they’re rewarding him by looking more comfortable on the court despite limited experience. Govan has been the leader so far, and he says that when he plays well, the Hoyas are tough to beat. “I’ve been here three years, so they know I kind of know how college basketball works and all that. When I play my hardest and lead this team, then we’re going to win,” Govan said. 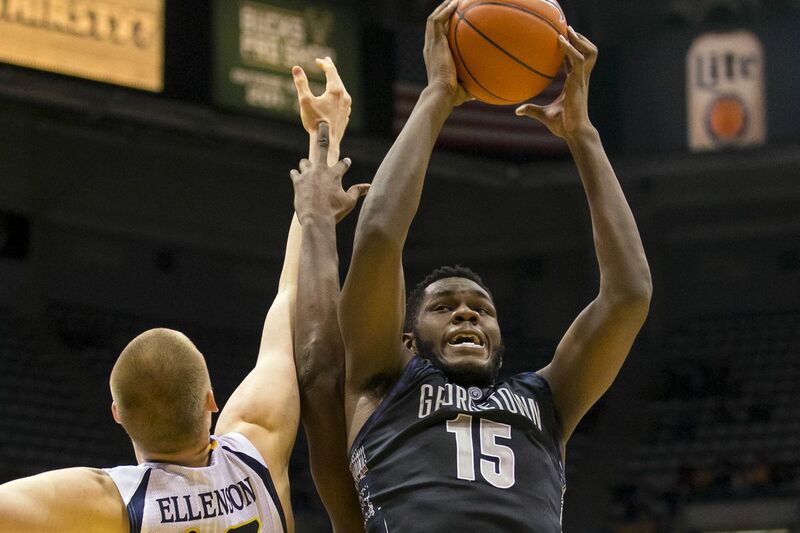 We’re not getting carried away—Georgetown has beaten Jacksonville, Mount St. Mary’s and Maryland Eastern Shore so far. 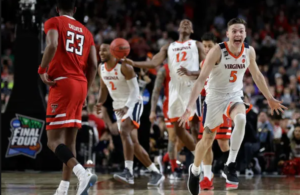 They’ll also play Richmond, Maine, Coppin State, Howard, North Carolina A&T, North Texas and Alabama A&M in one of the softest non-conference schedules in the history of intercollegiate basketball. Ewing loaded the schedule with more cupcakes than a kindergartner’s birthday party so he could rack up the W’s with a young team in year one. 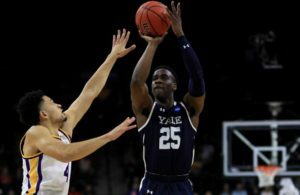 There’s no way the selection committee won’t penalize them–big time–for that egregious non-conference slate, but if the Hoyas can use it to improve and build confidence for Big East play, it might serve them well. They may have to win 12-plus games in the Big East or win the conference tournament to get into the Big Dance, but at the very least it looks like Patrick Ewing will have Georgetown improved by the end of the year, which is more than some were expecting of him.